Who do you ship Ichabod with? Did you catch pilot yet ? 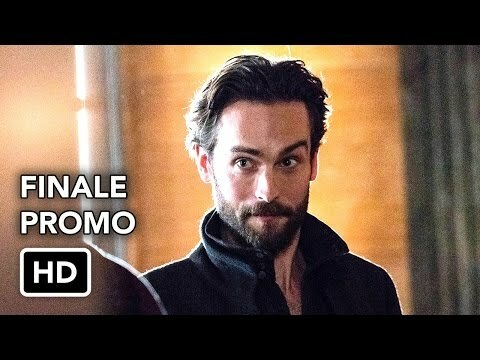 How did you like first eps of sleepy hollow ? So I'm sure I'm not the only one that was left frustrated and mind-blown at the end of the most recent episode. 4- It’s fun to see the many layers of the show being peeled away with each episode. 6- You really don’t know who you can trust in Sleepy Hollow. a poll was added: What did you think about Freedom (4x13) Season Finale? a poll was added: What did you think about Tomorrow (4x12)?